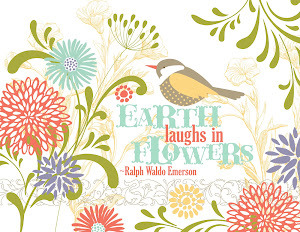 Tonight the Art with Heart team girls are sharing some wonderful ideas to inspire you with our Designer Series Papers. 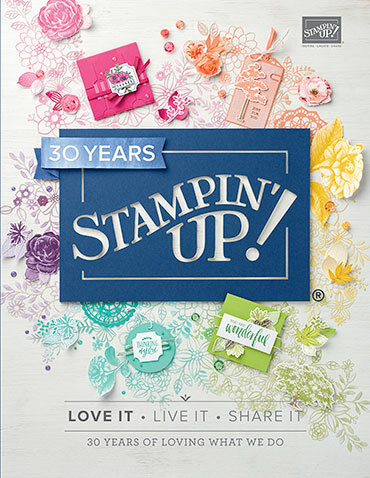 This month is the start of the new Stampin’ Up! year and we have a special promotion on our Designer Series Paper, buy 3 get 1 FREE for the month of October and there is no limit! I decided to go with the Just Add Colour SDSP. 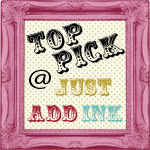 It wasn't a pack that originally took my fancy, but once I got hold of some and had a play, I was hooked! 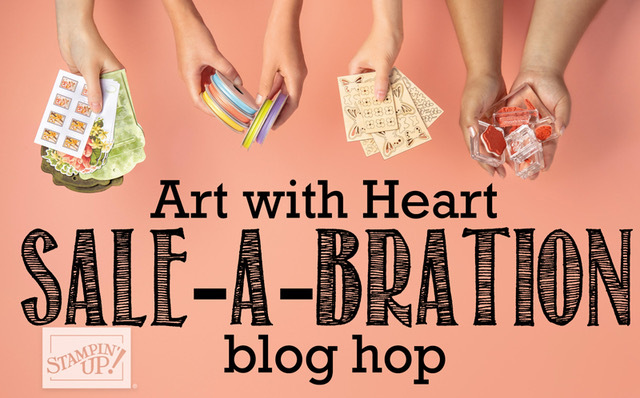 I especially loved the house paper, so that was the sheet I reached for when starting to think of ideas for this month's Blog Hop. I found this section that was easy to trim down to a small row. It's slightly longer than a regular sized card, but that didn't worry me. I coloured the houses with my Watercolour Pencils, and used my Wink Of Stella pen to help blend them in places - especially the windows. Does this house on the inside remind you a little of a castle? I think it's the roofline. Well, that's it from me. 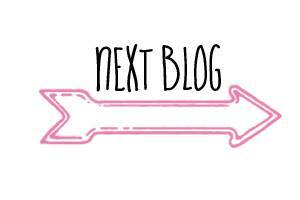 Next you're off to the blog of Claire Daly. She's always got something amazing to show on her blog. Such clever use of this DSP, Tina, one pack that I also had overlooked. I totally agree with your castle inside the card! Tina this is such a fabulous card! What an awesome card, well done Tina! Oh how impressive. I love the 3D effect -- so eye catching. Thank you. Thanks for taking the time to comment. I really appreciate it. 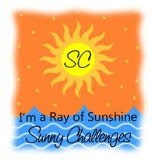 Click here to visit my Online Shop, to see my class schedule and party availability and to join my team. When Is the best time to make school lunches? 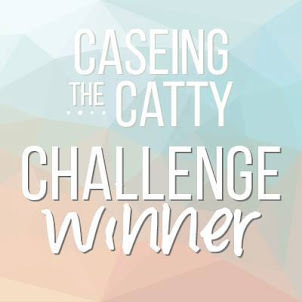 I was a Challenge Winner at CASEing The Catty! 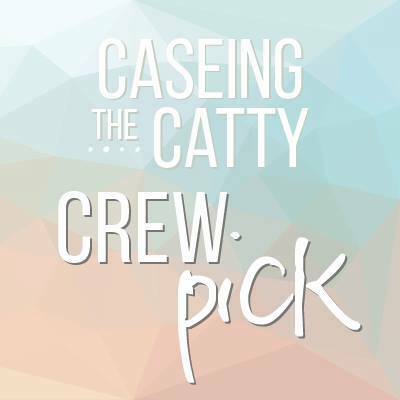 I was a Crew Pick at CASEing The Catty! I was on the Design Team At Festive Friday Challenges! 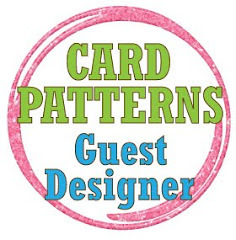 All content is the sole responsibility of Tina Gillespie, Independent Stampin' Up! 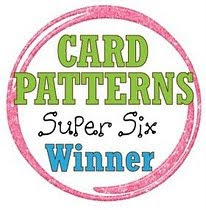 Demonstrator and the use of and content of the classes, services and products offered on this website is not endorsed by Stampin' Up!. 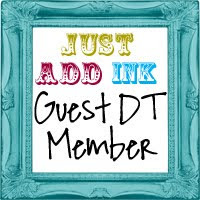 Some stamped images on this site are copyright Stampin' Up! 1990 - 2019. 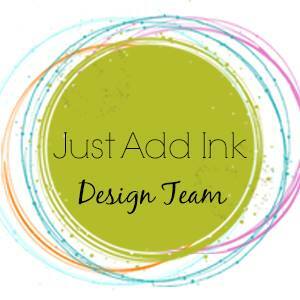 Designs on this site are copyright Tina Gillespie unless otherwise attributed. 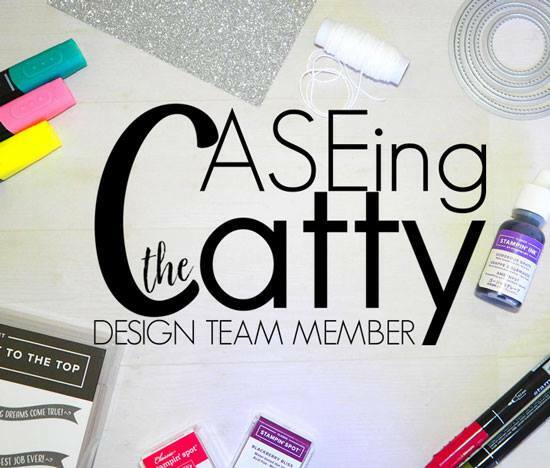 All designs and tutorials are for your personal inspiration only.